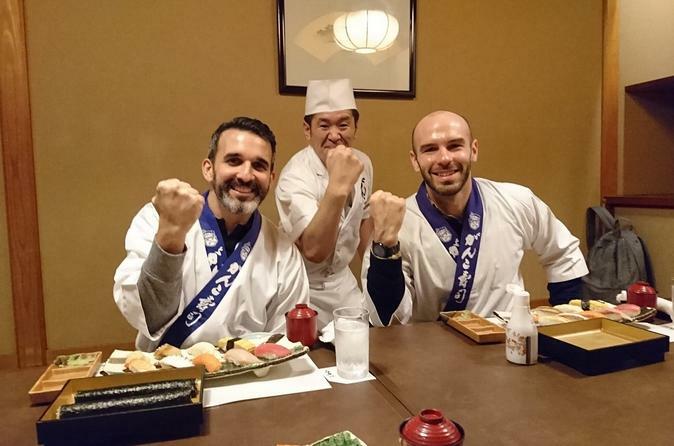 This tour is a Sushi workshop and a walking tour of the Tsukiji Fish Market. This market is the world's biggest seafood market. Before doing your Sushi workshop, you will learn about Japanese foods at Tsukiji area. There are many different kinds of Japanese foods and they may be difficult to understand. Following the walking tour, you will learn to make your own Sushi. Even though it takes more than 10 years practice to become a Sushi master, you will have a chance to be taught how to expertly prepare Nigiri by a Sushi master.